Library Collection is available during college hours only. Shri Kantilal (Bachusheth) Jadavji Kanji Shivji Library is a true Learning Resource Centre, which provides latest literature and other learning aids and information in subject relevant topics, as required by students, faculty, and researchers of the Institute. It is linked by LAN with Shri G.O Shah Library of Smt. M M P Shah College of Arts and Commerce. The Library aims to serve the needs of faculty, research scholars, students and other members of the library by providing an excellent collection of literature. The well furnished library is located on the 8th floor of the Smt. Kamalaben Gambhirchand Shah Vidya Bhavan and is spread over 4000 square feet, with a seating capacity for around 100 students and 20 staff. The library caters to the needs of Institutions Dr. BMN College of Home Science, Smt. 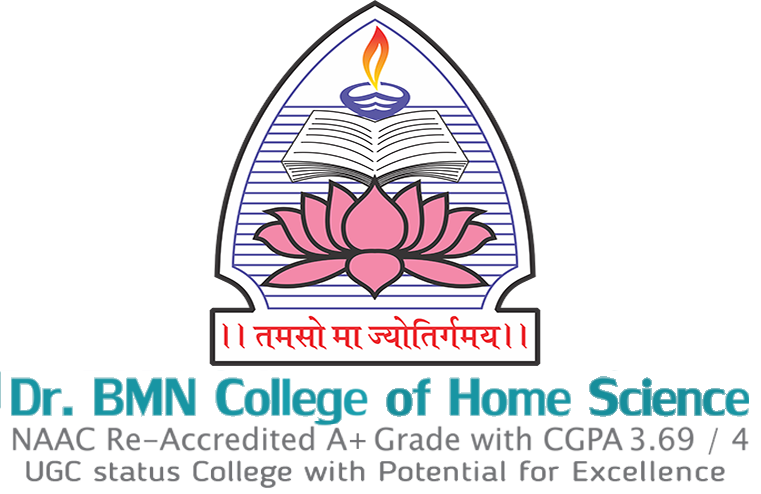 HMN Junior College of Home Science & Smt. 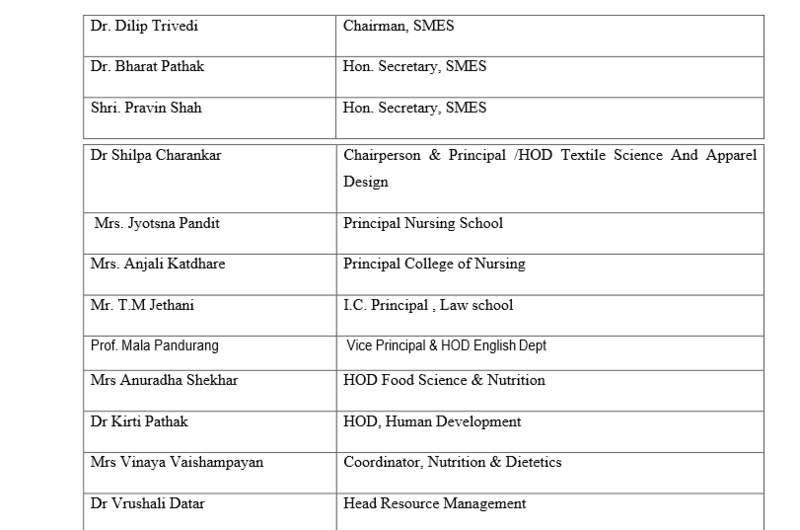 Sharadaben Champaklal Nanavati Institute of Polytechnic, & Smt. Kamalaben Gambhirchand Shah Department of Computer Applications, Smt. K.G.Shah Law School & Seva Mandal Education Society's College of Nursing. Issues of the College Annual magazine "Aakansha"
Access to the Library is restricted to staff and students of constituent colleges of Seva Mandal Education Society. They should also possess current, valid identification card issued by the Respective Institutions. In case of loss of library cards, the library will make a duplicate one available on filling up of prescribed form and payment of prescribed fee(currently Rs.100). The expiry of the membership is stamped on the library cards. For renewal to the successive years of the course, the students are required to surrender the old cards at the beginning of the academic year. Members must carry their identity card and library cards to gain entry and use the library and must produce it when required to do so by an authorized person. The library cards must be used only by the member to whom it is issued. Bags and valuables must be taken care of by the members. The library will not be responsible in case of damage to or theft of personal property. Silence is required in study areas. Loud conversation, standing in groups, loud discussions, etc. is forbidden. The use of mobile phones in the 8th floor library premises is prohibited. Failure to comply with these requirements may result in a fine and exclusion from the library. Readers shall not write upon, mark or otherwise disfigure tear and damage books. Photography, filming, video taping and audio taping in the library is not allowed without the prior permission of the librarian. Open access is provided to Teaching staff, Scholar card holders, Final year students of BSc & BCA and Post graduate students only. No direct access to the shelves for regular students. Electrical Mains operated personal equipment should not be used without the prior permission of the librarian. Members should keep in mind copyright issues while copying any material borrowed from the library. Access to library and / or borrowing rights may also be withdrawn temporarily if fines are outstanding. The award of BMN / SNDT Results may be deferred until all books have been returned and outstanding fines/charges are paid. The students and staff library can borrow documents from other libraries on Inter Library Loan Basis. The library continues to be on the network with most libraries and information centres on mutual exchange basis. In order to procure books from other libraries, students need to carry a reference letter from the librarian. Members can borrow documents from the following libraries. Monthly list of additions to the library collection is displayed on the notice board and also made available online. Hard Copies of yesteryear question papers (Board, University and college level) are available in the Periodicals section. Library arranges for a rigorous orientation programme every year for all the new entrants and sees to it that all the resources are well utilized. The Library arranges an Annual Book Exhibition inviting dealers and publishers to display books for sale. Members can obtain resources at concessional rates during such exhibitions. The Book Club (in collaboration with the English Department) has been formed to inculcate reading habits, creative thinking and writing skills. The Library arranges for screening of video CDs as per the schedule of the Book Club. Members can avail facilities provided by the above institutions. Members need to carry reference letter from the Librarian and or College Identity cards issued to them. Scholar's card to first five rank holders of FY & SY BSc. and BCA. "Asian Journal of Nursing Edcuation & Research 2015 (Diva Publ)"
To borrow a book for reference on the premises, students will present a requisition slip at the counter. Books to be taken for reference within the library premises by the students, (maximum 3 books) will be given against their identity cards only. Latest issue of periodicals will be displayed until the receipt of number, and will not be issued out of the Library till then. A book, which is in circulation, may be reserved by other readers on filling up a reservation slip. Books borrowed should be returned on or before the due date. Not more than two continuous renewals have been made. The list of books available in the Book-Bank is displayed on the Library Notice Board, at the beginning of the academic year. Student wishing to avail this facility will be required to fill up a form and take the parent's and respective teacher's signature. The student will have to pay 40% of the cost of the book/books to be borrowed in the Accounts Department of the college. On producing the receipt the student will be given the book/books for a semester or a year depending on the necessity of the student. When the student returns the books after the specified period, she will be refunded 50% of payment made for the Book-Bank books.